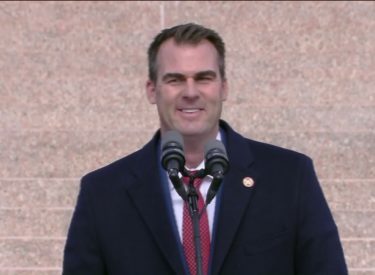 Stitt and other statewide elected officials took the oath of office Monday. The millionaire businessman said traveling to other states as CEO of his mortgage company showed him that Oklahoma was struggling. Stitt will further outline his agenda in a State of the State address Feb. 4.